Is it snowing in Sierra Nevada ?Thank you! Issued: 1 am 24 Apr 2019 (local time). The snow forecast for Sierra Nevada is: A dusting of new snow. Freeze-thaw conditions (max 5°C on Fri night, min -3°C on Wed morning). Winds decreasing (strong winds from the W on Thu night, light winds from the WNW by Fri night). Sierra Nevada Weather (Next 3 days): The snow forecast for Sierra Nevada is: A dusting of new snow. Freeze-thaw conditions (max 5°C on Fri night, min -3°C on Wed morning). Winds decreasing (strong winds from the W on Thu night, light winds from the WNW by Fri night). Sierra Nevada Weather (Days 4-6): Mostly dry. Mild temperatures (max 7°C on Sun afternoon, min 4°C on Sat morning). Wind will be generally light. Mostly dry. Mild temperatures (max 7°C on Sun afternoon, min 4°C on Sat morning). Wind will be generally light. A dusting of new snow. Freeze-thaw conditions (max 5°C on Fri night, min -3°C on Wed morning). Winds decreasing (strong winds from the W on Thu night, light winds from the WNW by Fri night). The above table gives the weather forecast for Sierra Nevada at the specific elevation of 2701 m. Our sophisticated weather models allow us to provide snow forecasts for the top, middle and bottom ski stations of Sierra Nevada. To access the weather forecasts for the other elevations, use the tab navigation above the table. For a wider view of the weather, check out the Weather Map of Spain. in or near Sierra Nevada? Resort is unprofessional. They have closed it several times this season as late as 11am in the day, meaning lots of people traveled there to find it was closed. Not worth booking a holiday to, but if you live locally, it's worth it. When it has been open, it's been quite busy; at the weekend the lift queues are 10-15 minutes in the busy areas. However, the pistes are wide and never felt very busy. It is a good resort for beginners, intermediates and families and the snow park looked great. However, there's not much for advance skiers. My advice, for serious skiers, would be to stick to the Alps. 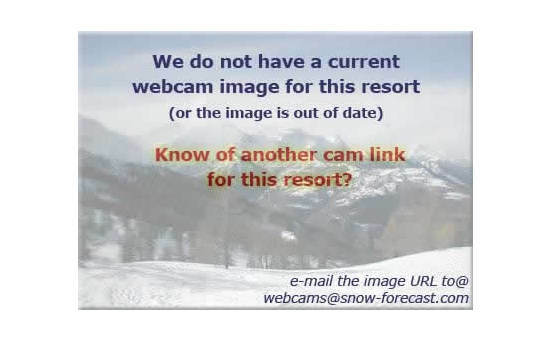 The Sierra Nevada skiing weather widget below is available to embed on external websites free of charge. 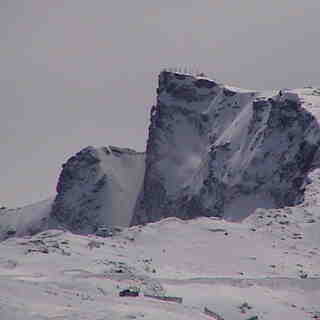 It provides a daily summary of our Sierra Nevada snow forecast and current weather conditions. Simply go to the feed configuration page and follow the 3 simple steps to grab the custom html code snippet and paste it into your own site. You can choose the snow forecast elevation (summit, mid-mountain or bottom lift) and metric/imperial units for the snow forecast feed to suit your own website…. Click here to get the code.